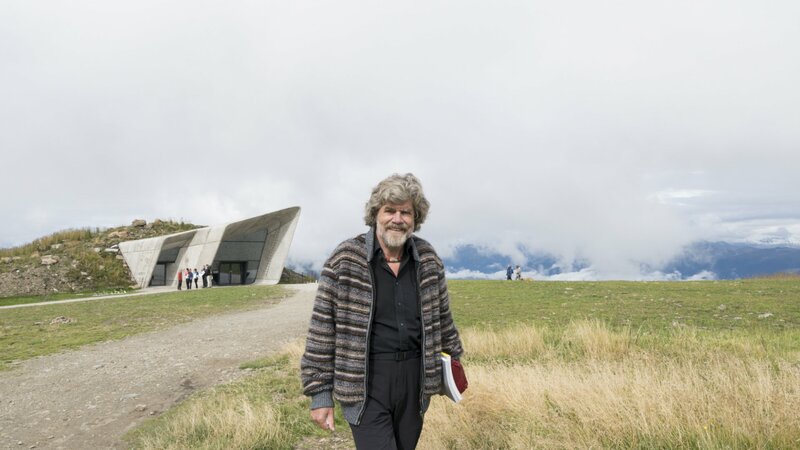 Get to know the storyteller Reinhold Messner on the top of Kronplatz and visit the Messner Mountain Museum MMM Corones in the early morning. 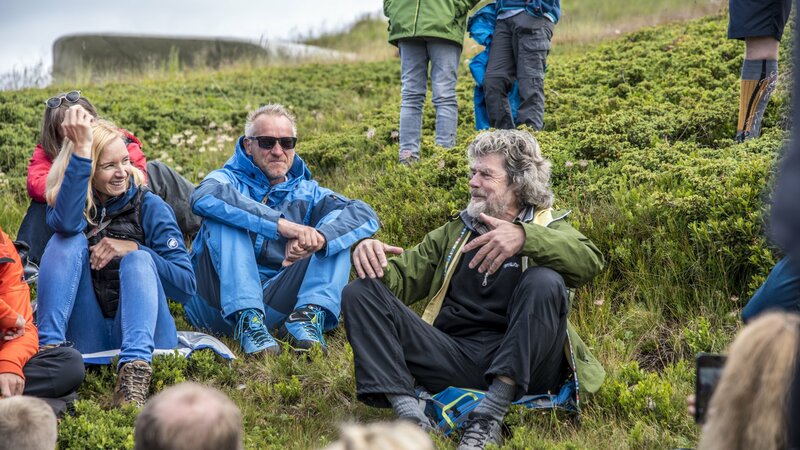 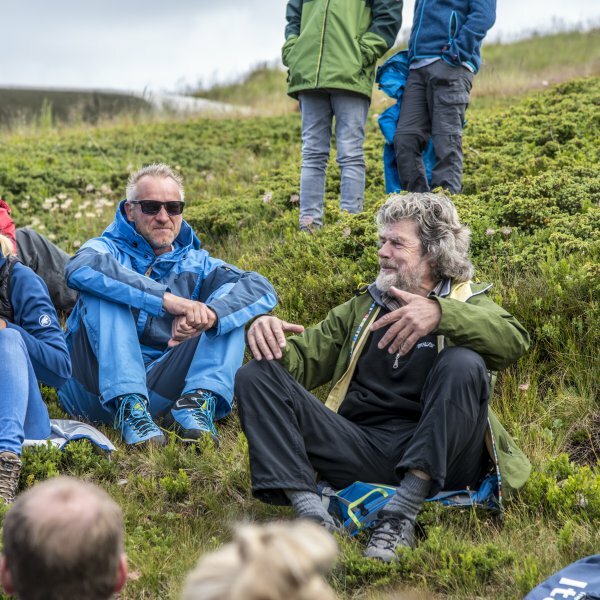 Attention: Reinhold Messner will tell his stories in German and Italian, it will not be translated into English. 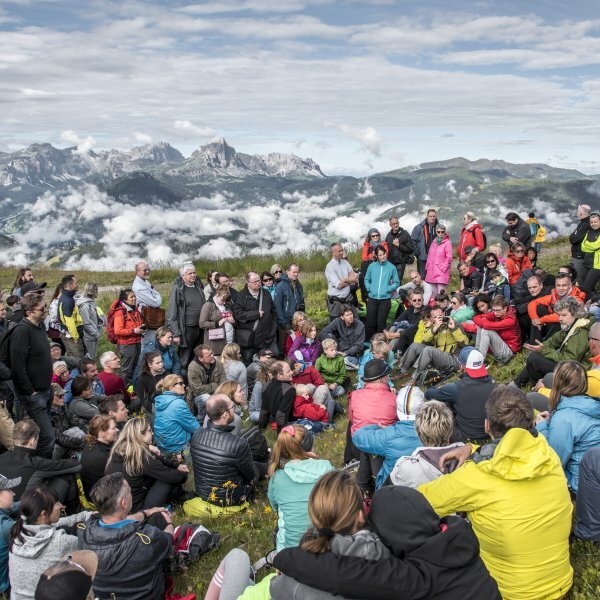 At pleasant temperatures the summitmeeting takes place behind / in front of the MMM Corones and in badweather conditions in the Kron Restaurant. 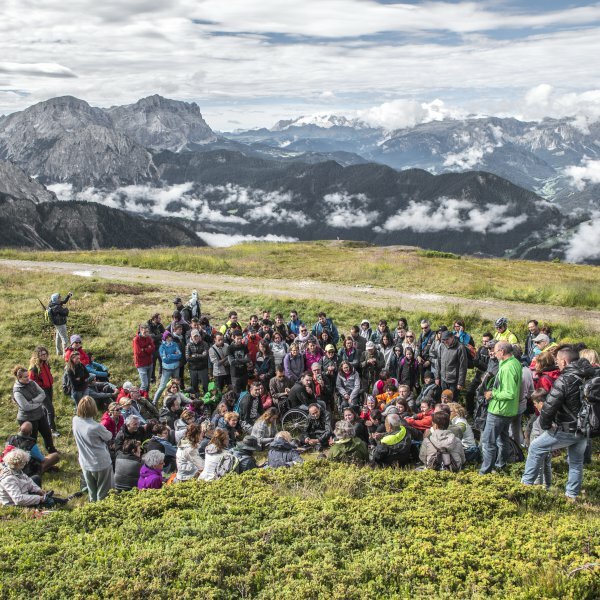 "MMM Corones on Kronplatz – between the Gader Valley, Olang and the Puster Valley – is the final act in the Messner Mountain Museum project (which comprises a total of six facilities). 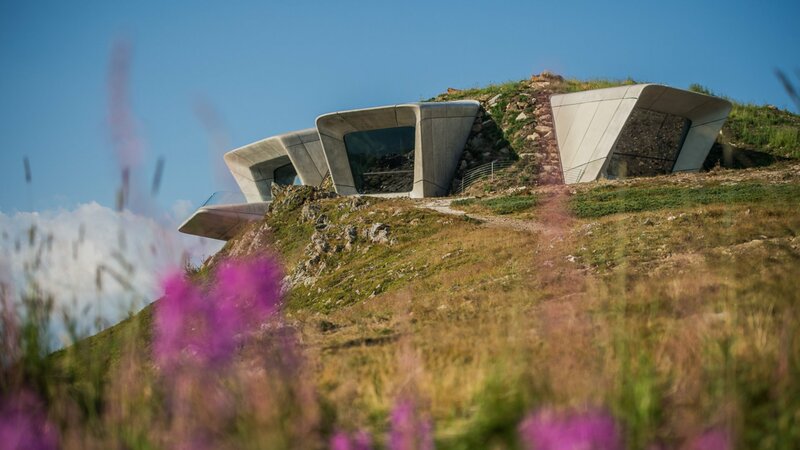 On the edge of South Tyrol’s mountain plateau with the most spectacular views, in the unique museum architecture created by Zaha Hadid, I present the crowning of traditional mountaineering. "